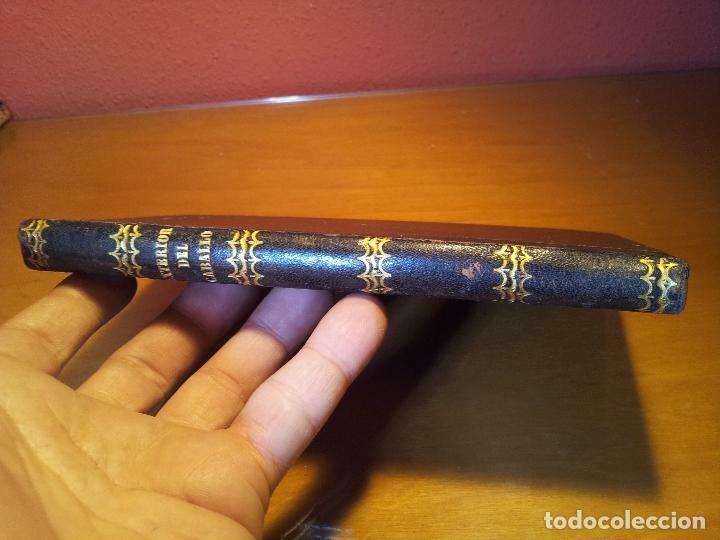 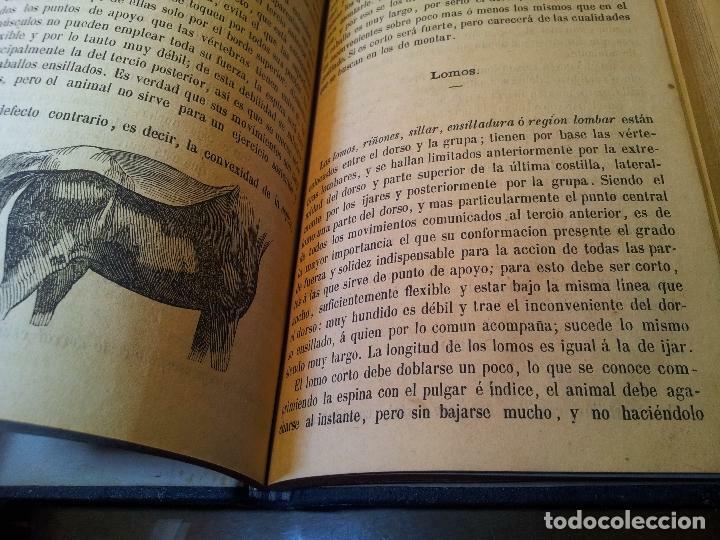 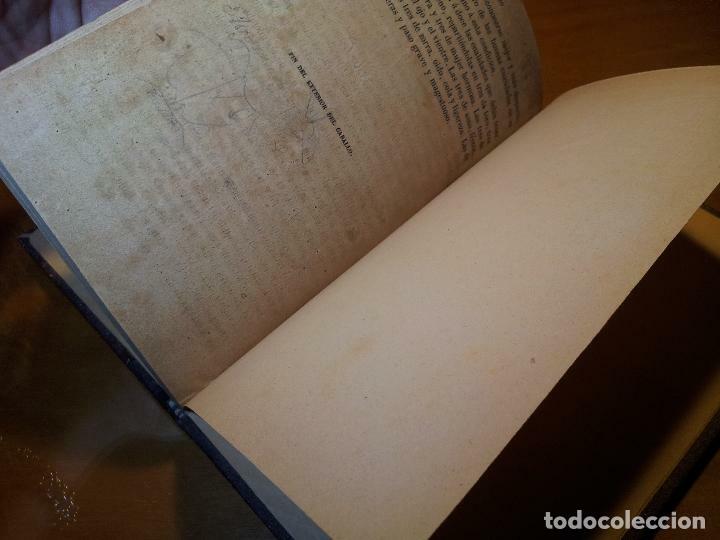 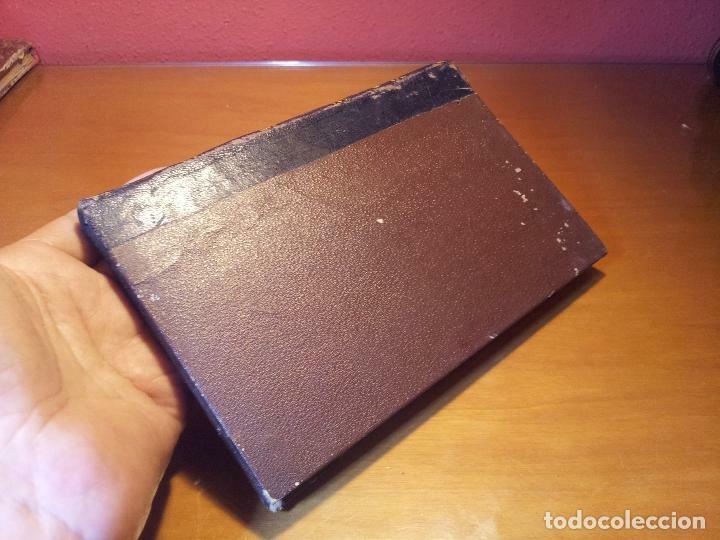 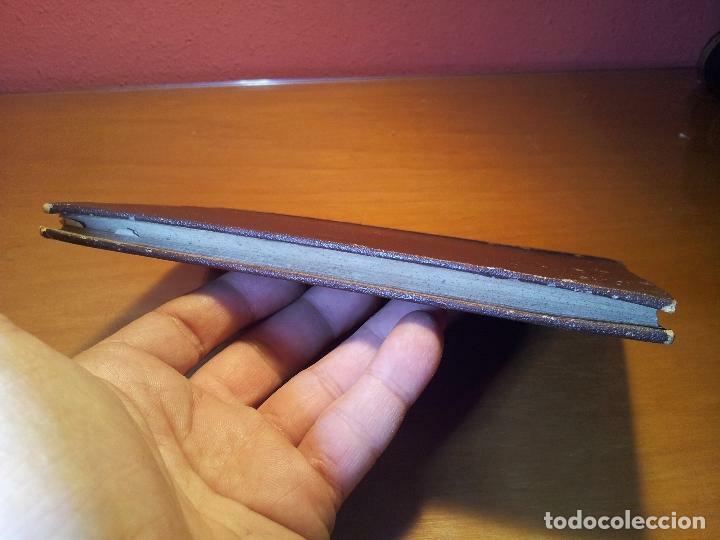 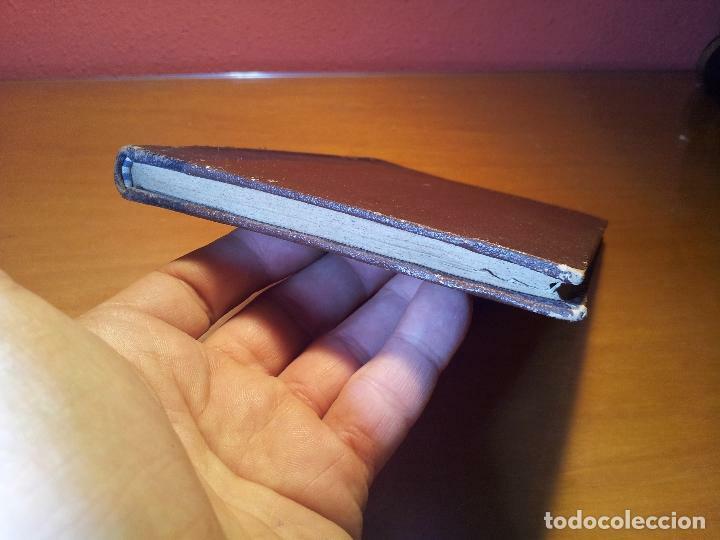 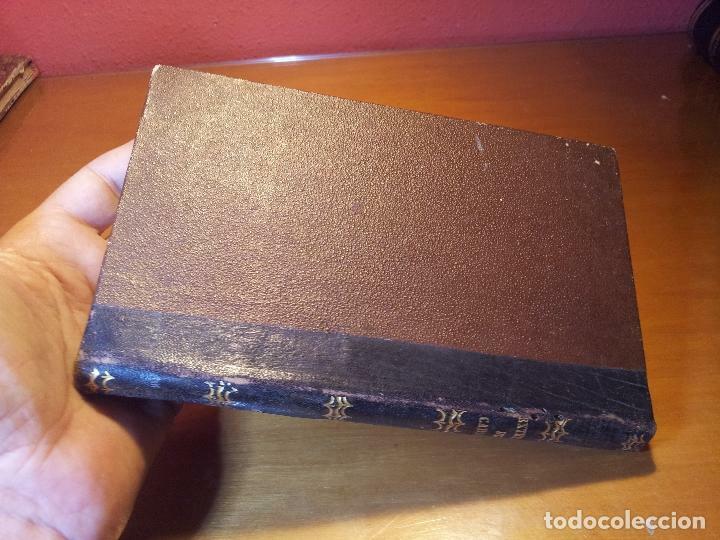 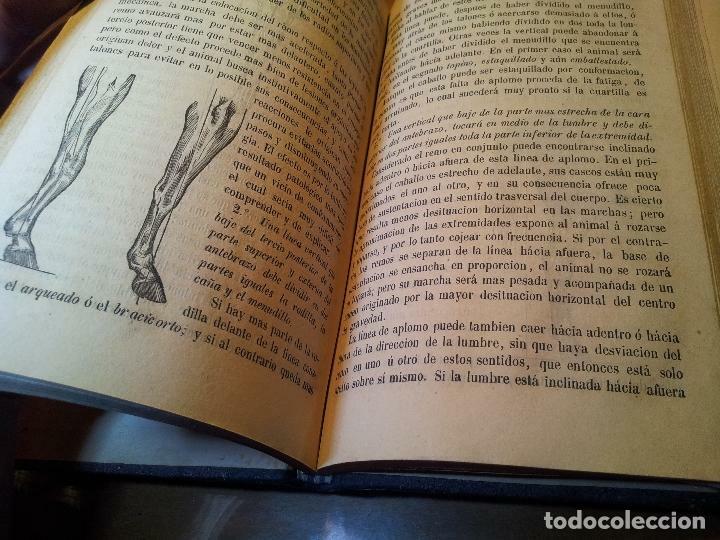 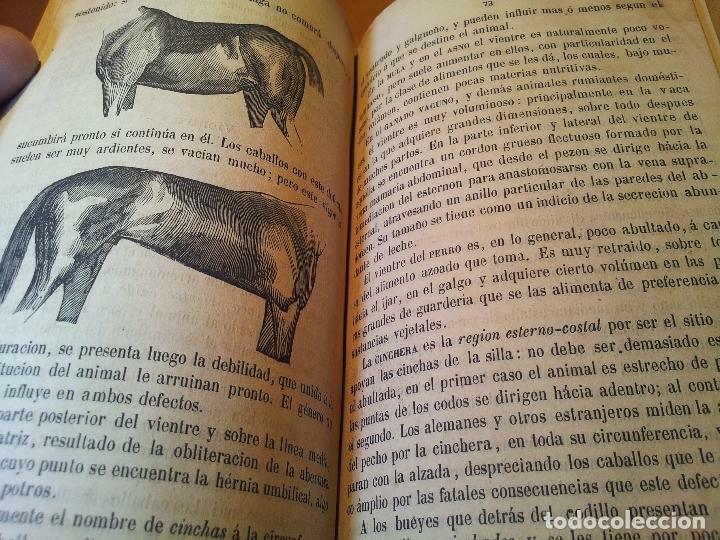 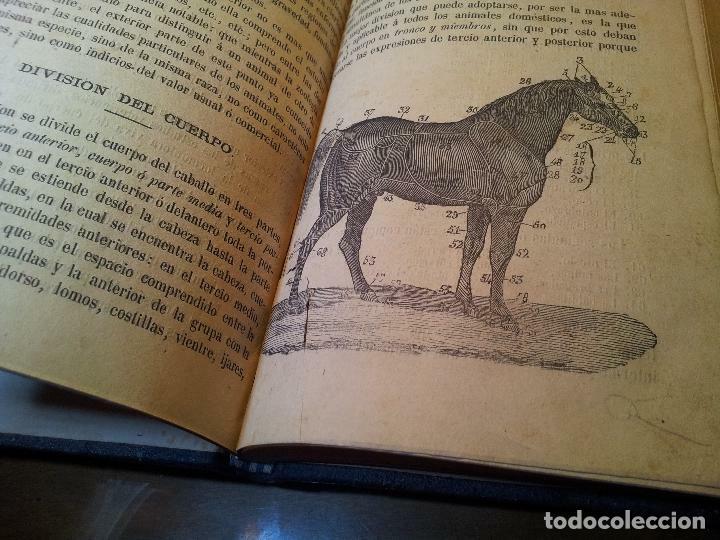 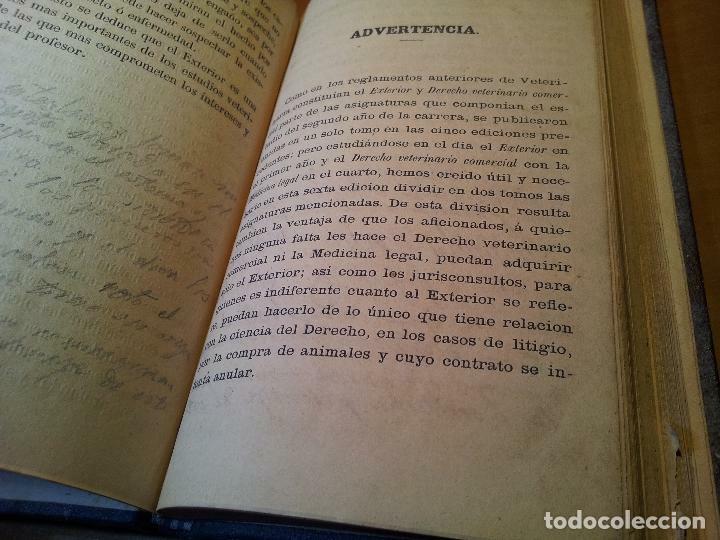 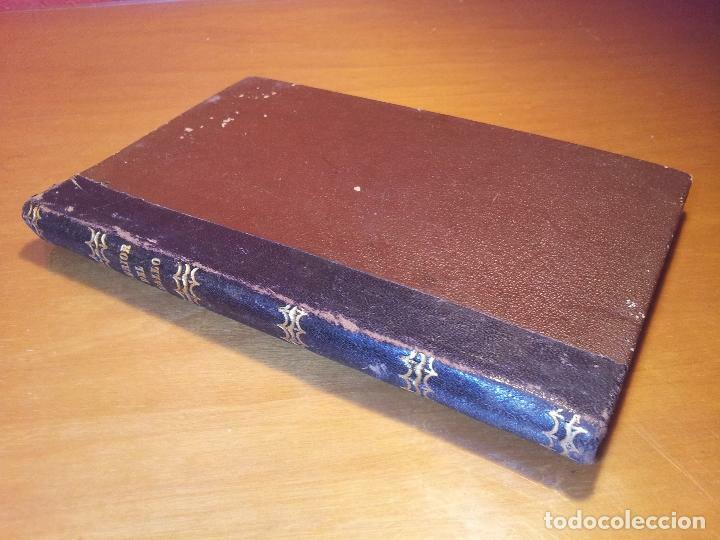 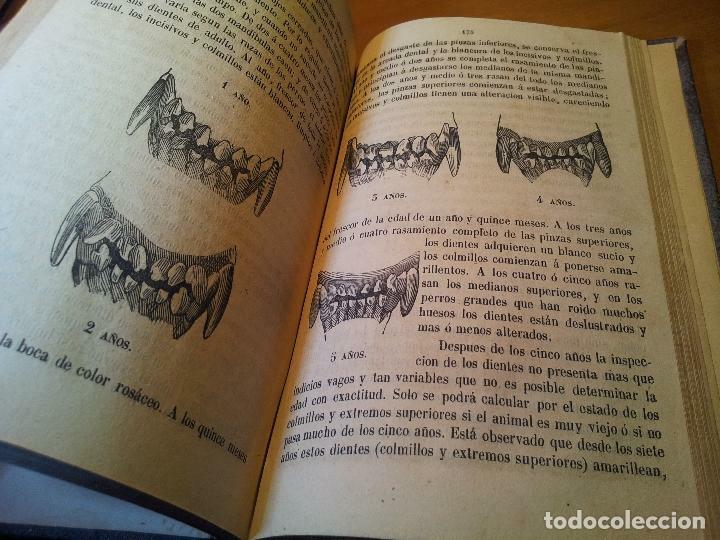 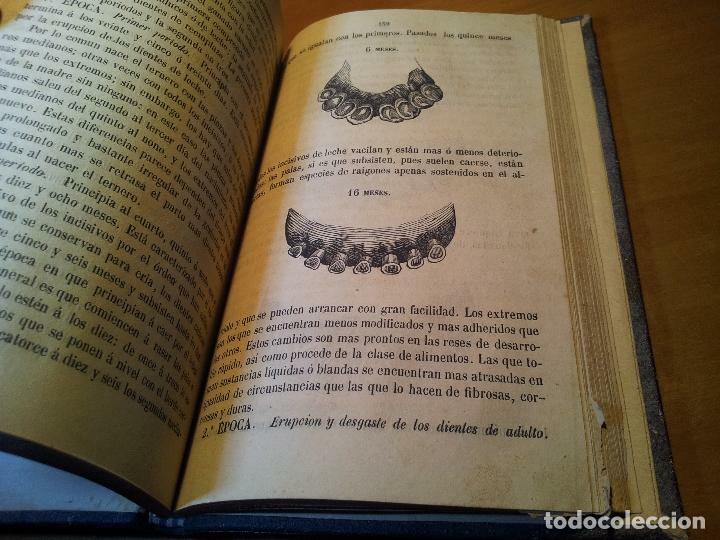 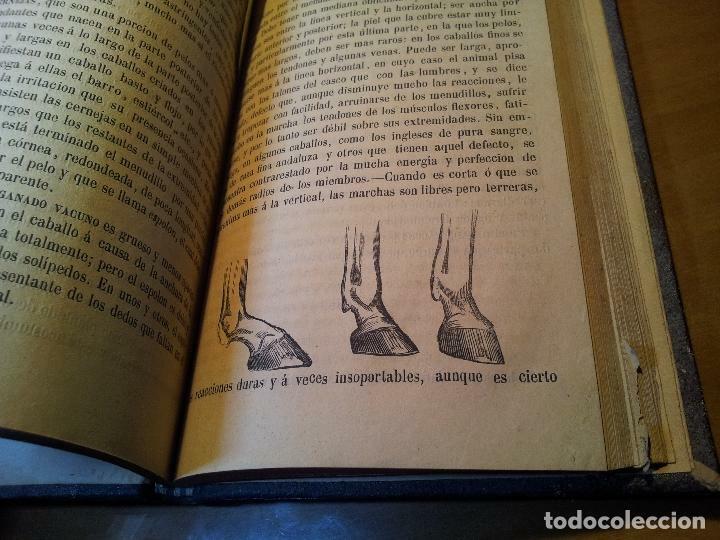 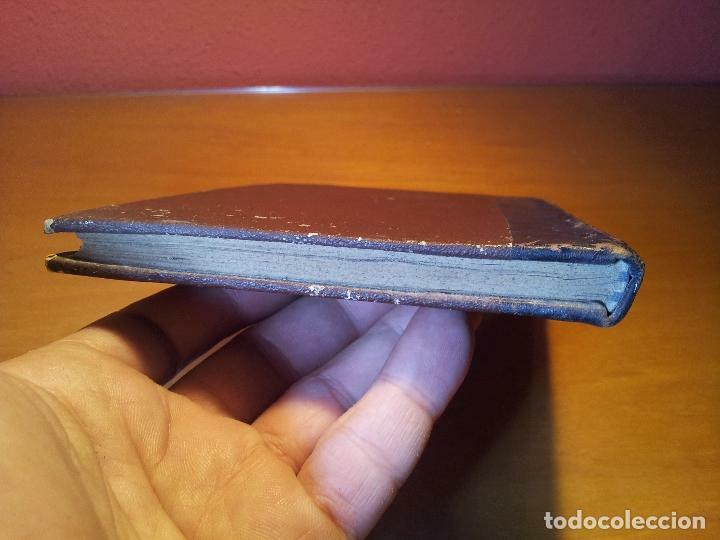 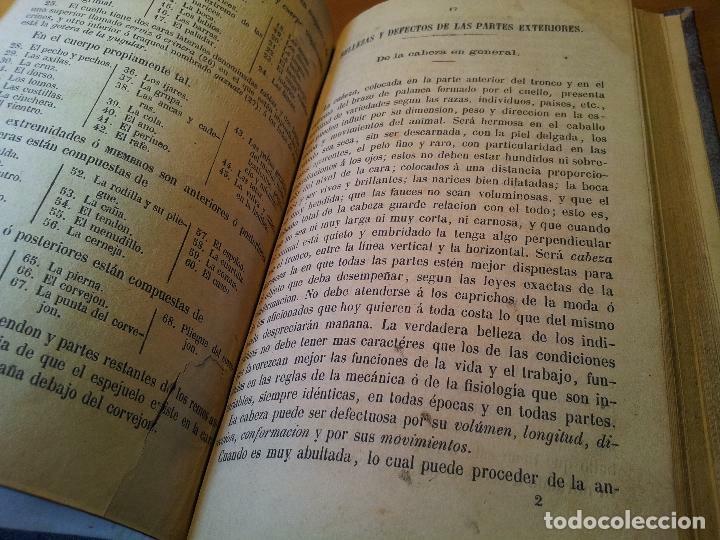 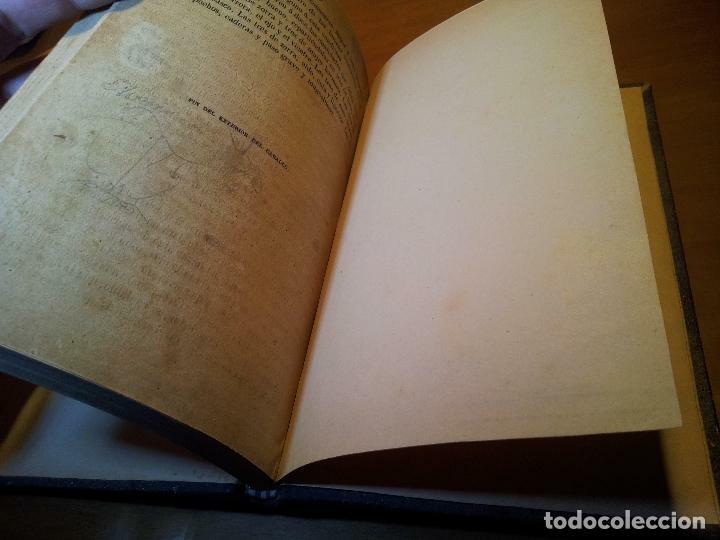 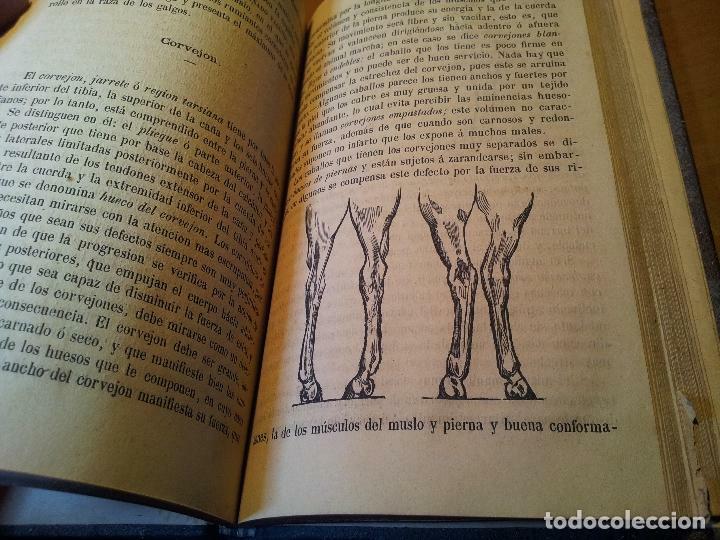 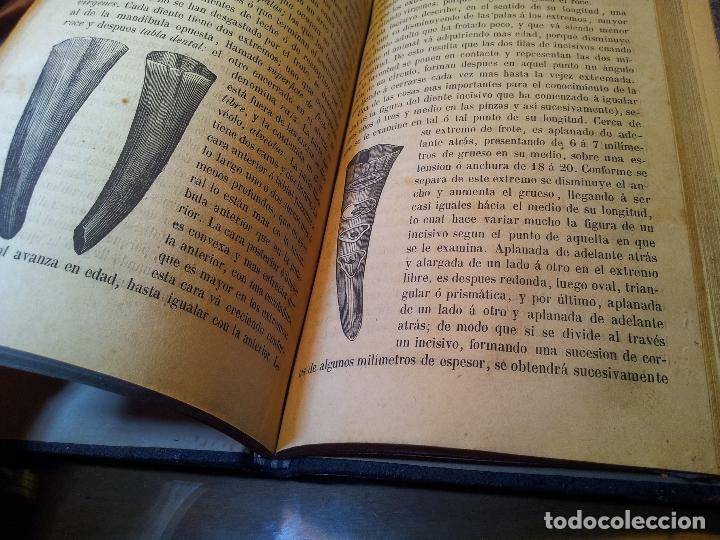 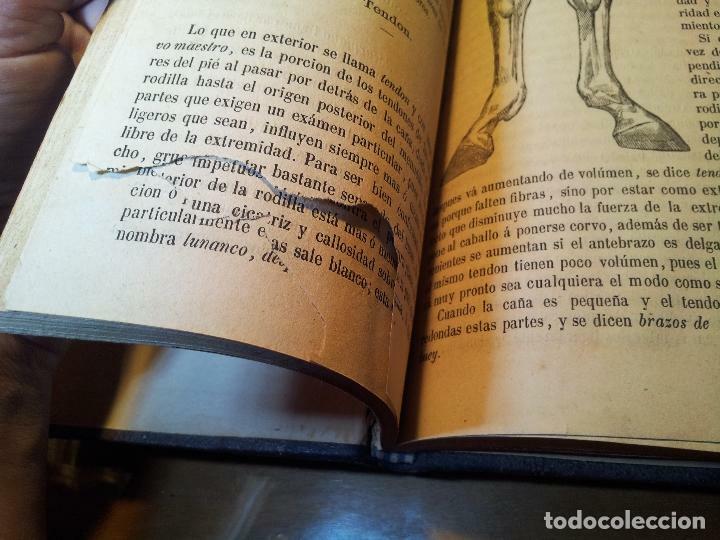 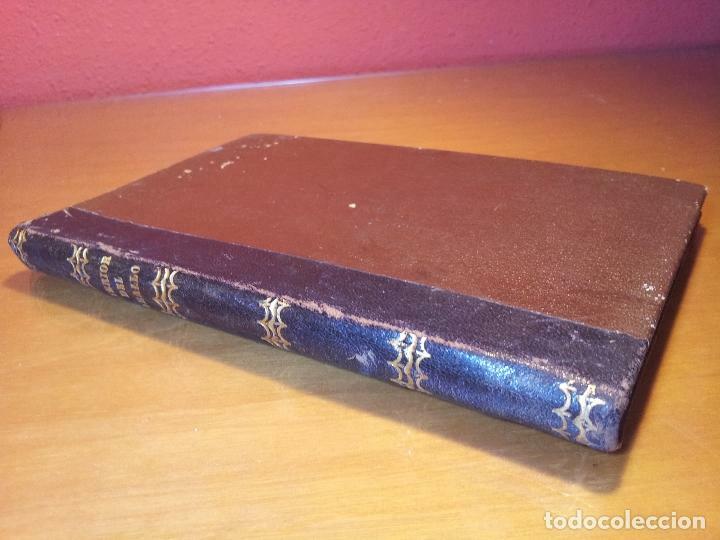 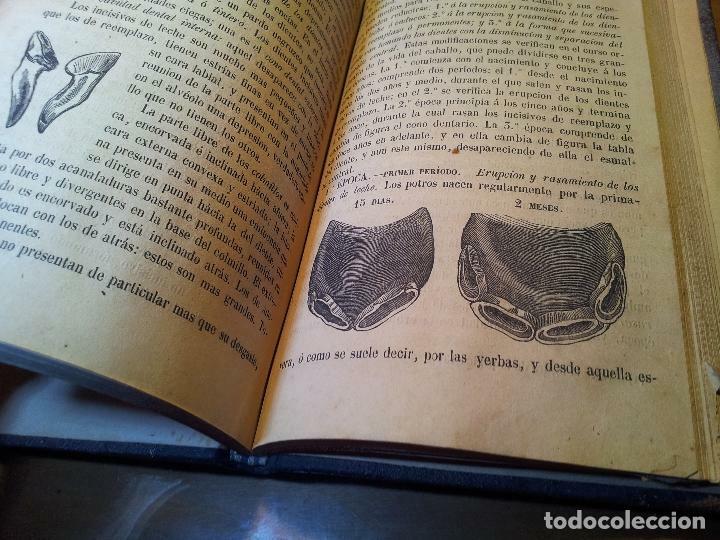 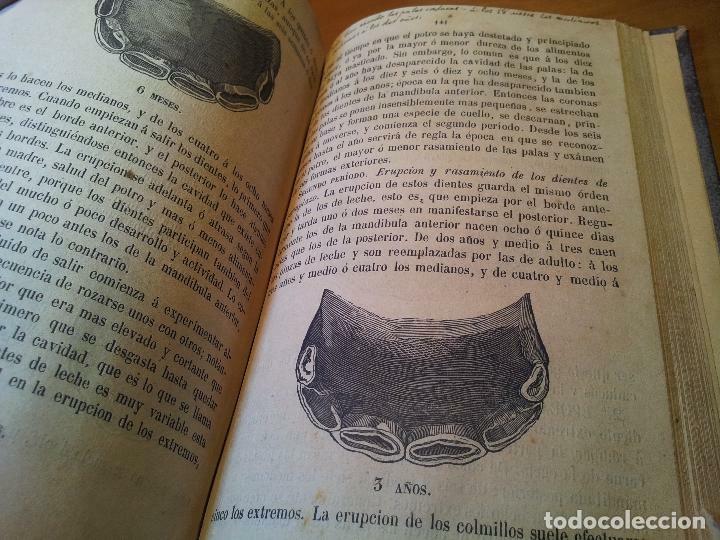 LIBRO DE PRINCIPIOS DE SIGLO, HISTORIA NATURAL, ILUSTRADO CON 254 GRABADOS. 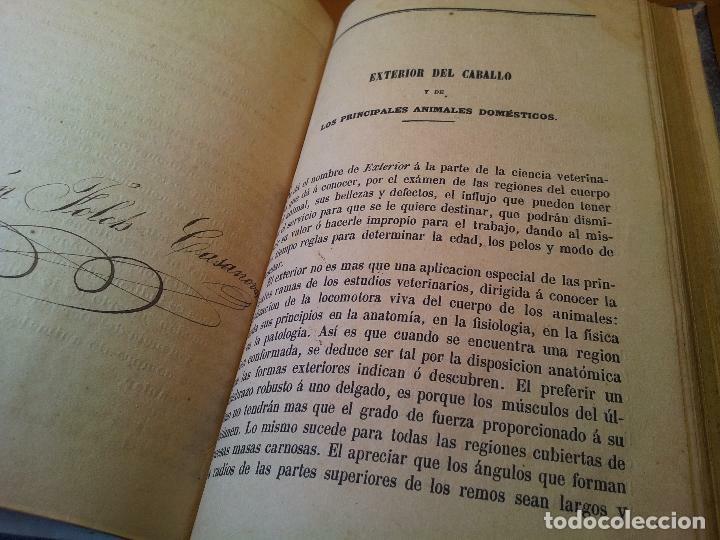 PRECIOSO!!! 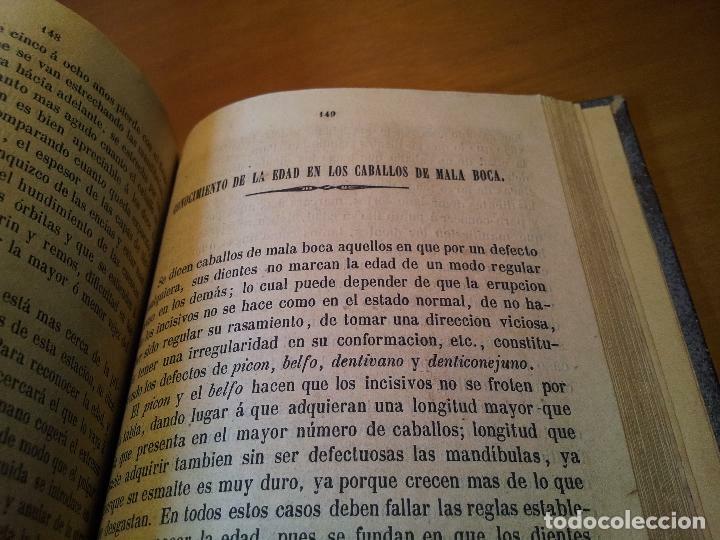 Hora oficial TC: 10:44:36 TR: 83 ms.